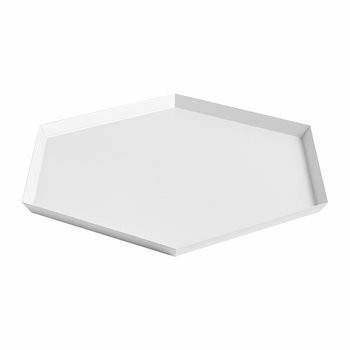 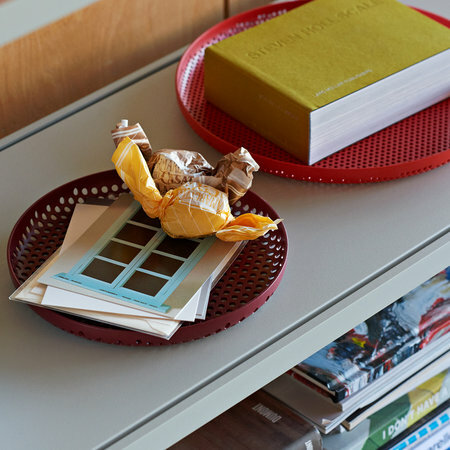 Keep spaces organised with this perforated aluminium tray from HAY. 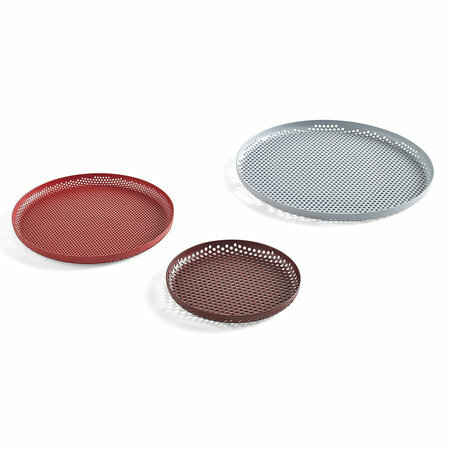 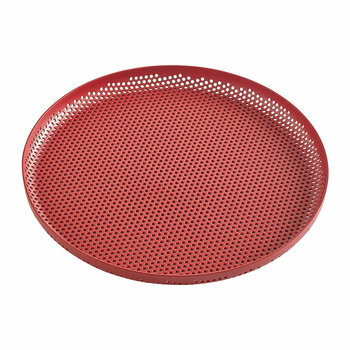 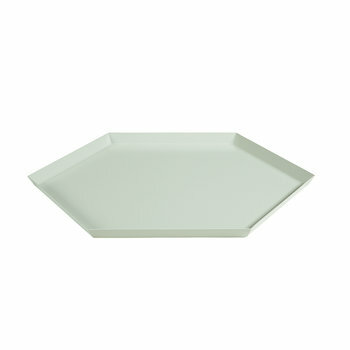 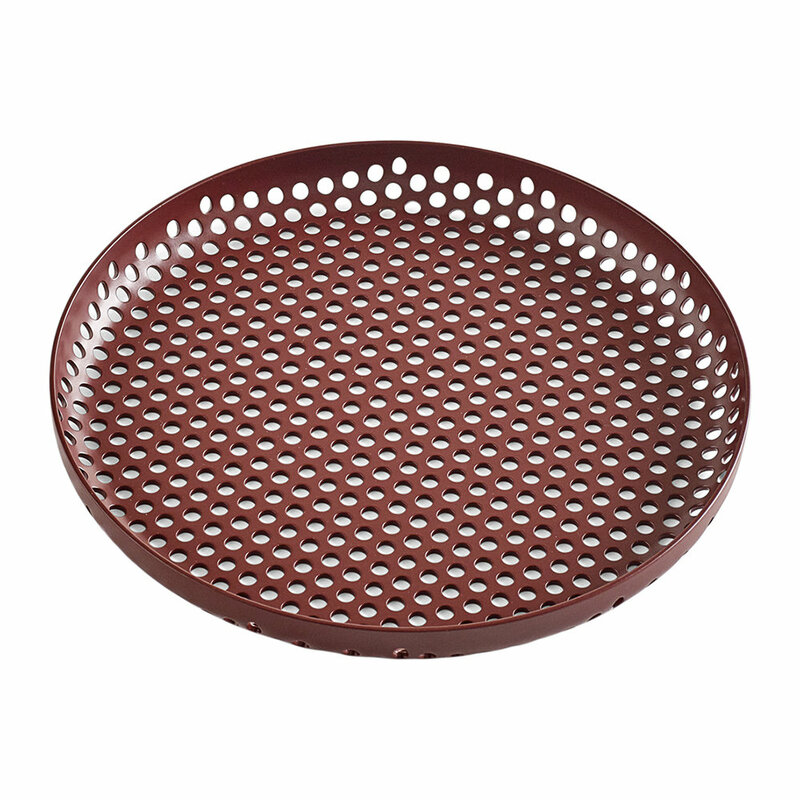 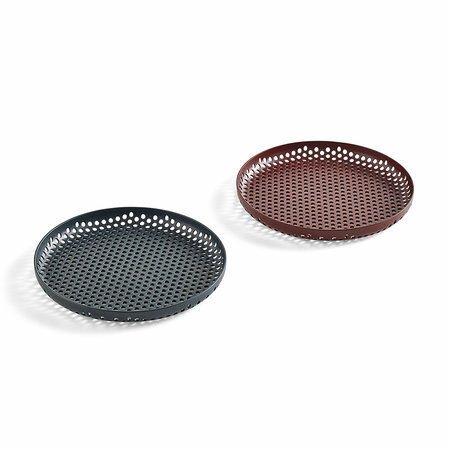 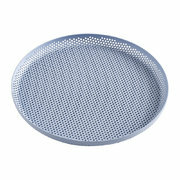 Crafted from aluminium, this tray features a perforated and is available in various colourways. 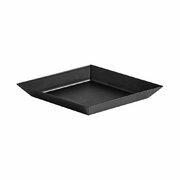 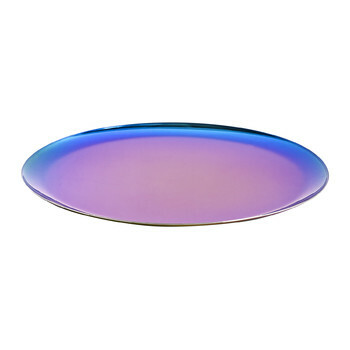 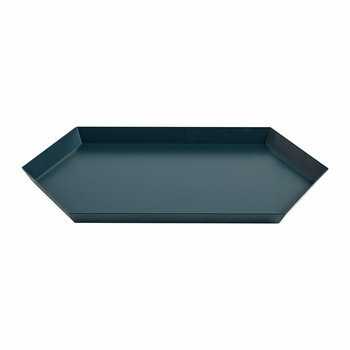 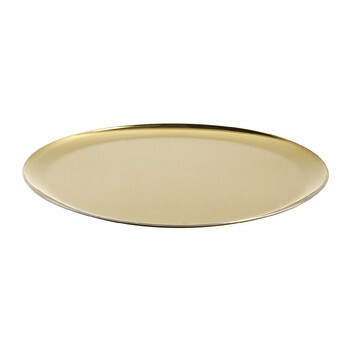 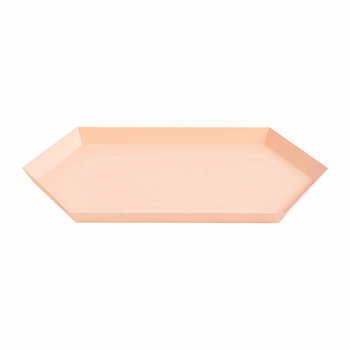 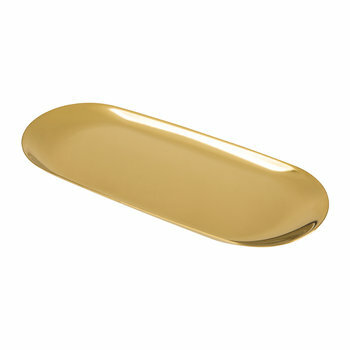 Ideal for placing on a bedside table or side space, this tray is a welcome addition to any interior.